E.P. 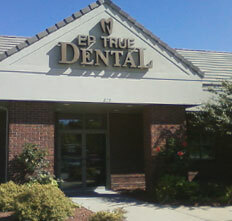 True Dental is centrally located in West Des Moines. In addition to a convenient location, we offer modern facilities with the latest dental equipment so we can help you achieve optimal oral health and a beautiful smile. 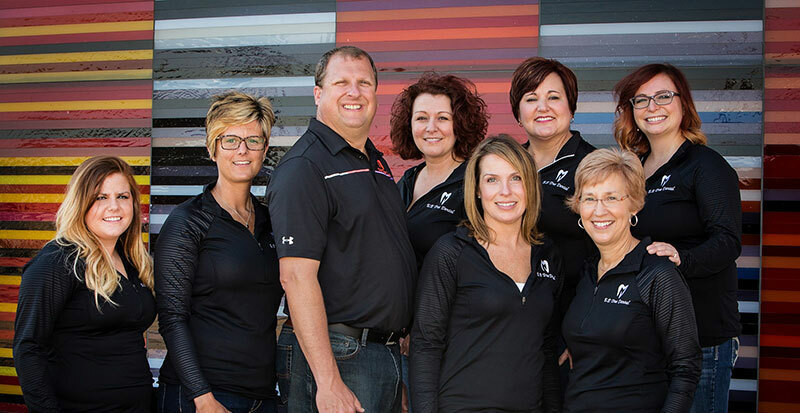 Dr. Olberding has over 20 years’ experience helping patients with their dental needs and goals. He believes in educating patients about their options and keeping them informed through every step of their treatment. 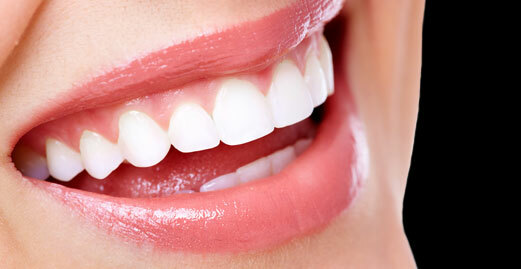 Our objective is to provide high-quality dental care in a calm environment. We invite you to relax in our office, which has waterfalls in all treatment rooms and a soothing aesthetic to help you feel at ease. Children are welcome to our practice and we look forward to taking care of your whole family. Do you have questions about tooth problems? Visit our Frequestly Asked Questions page, or If you have questions of your own, please contact us to schedule a time to meet with Dr. Olberding. He will take the time to discuss the best treatment options for your individual needs.